Nice 2,400 S.F. B-1 zoned space available for lease. 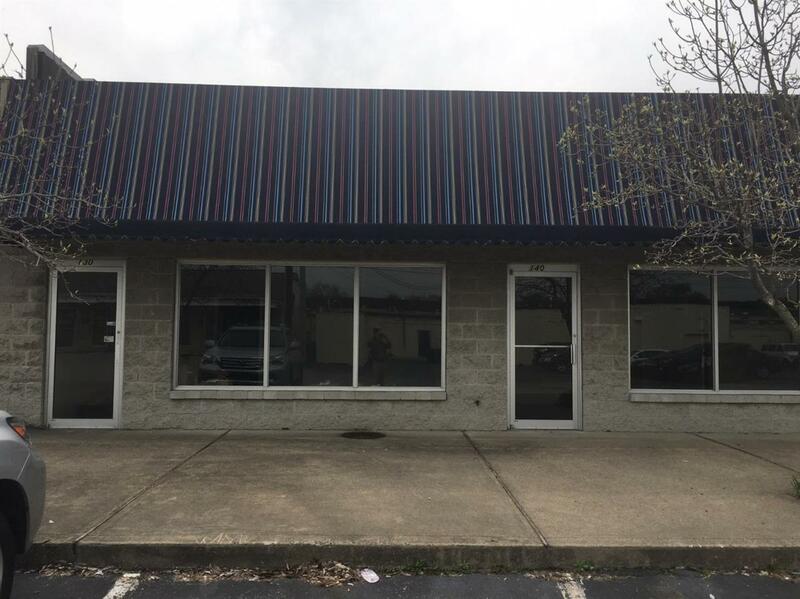 Great location for retail, office or flex space off Southland Drive next to Perspectives Paint store.